As any human with an email account knows, the inbox can be overwhelming. There are the emails you act on because you want to and the emails you act on because you have to. As for the remaining hundreds or so? You’ll get to them when you get to them…if at all. So if you have something to pitch, how do you get your emails into that enviable “want to/have to” category? We’ve collected some commonly agreed on strategies to win at the email pitch. 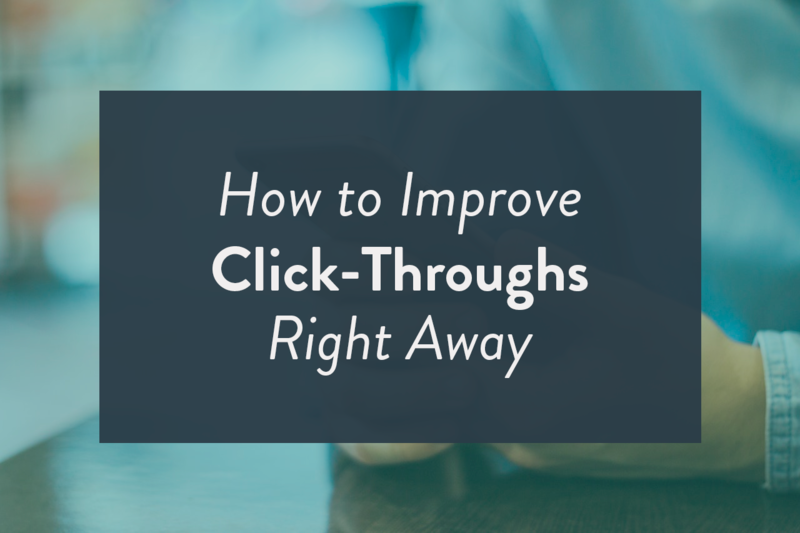 Do it right, and email can actually be quite effective. According to an Optinmonster report, 66 percent of users made a purchase because of an email marketing campaign; 20 percent did so via Facebook, and 6 percent did so via Twitter. Here’s how to make your email work for you. Write a standout subject line. It needs to be succinct and clear, for starters, and it needs to pique people’s curiosity (“read what our customers are saying about us”), pose a burning question (“What are CTOs raving about? ), convey a sense of urgency or timeliness (“Get it while it lasts”), or offer something (“first month free!”). Make sure that what they see in the email body corresponds to what’s promised on the subject line or people won’t want to open your emails again or, worse, they’ll unsubscribe. Don’t overdo it of course, but sprinkling your subject line with a star or two when appropriate (or a balloon if you’re sending a birthday promotion) helps you stand out in a crowd. Use cleverly but avoid cheesy. Summarize your email. If you leave it blank, it will simply show the first few lines of your email, which is not taking advantage of precious space. You might even want to include your CTA, so email recipients know right away what to do if they’re interested in your pitch. This doesn’t necessarily mean calling your recipient by name or feigning that you’re pals with them (which, in fact, can annoy people). Rather, it’s about sending a pitch that she’ll actually be interested in, based on the information you have (such as past purchases or downloads). For instance, if you’re a software company, and she purchased and cancelled a subscription from you, then perhaps showcase a couple of new product features to help in your next re-engagement campaign. People are more willing to opt in if there’s something in it for them, such as a freebie or discount. It’s human nature to love a bargain. Interestingly, the subject “sale” delivered 23.2 percent opens, but “save” delivered only 3.4 percent, according to research conducted by Phrasee, a company that uses artificial intelligence to generate email marketing language. No one has time to read long emails. Get to the point. By including social media buttons and even a ready-made forwarding button, people are likelier to spread the word and increase the chances of someone clicking on it. Make your pitch mobile friendly. That means having the text run in a one-margin format, using a font size that’s easy to read on a smaller screen, and creating a call-to-action button that’s easy to tap. More than 50 percent of email addresses are read on mobile devices, according to a 2016 Consumer Adoption & Usage Study by Adestra, so you better be sure those emails are responsive to all devices. Avoid clutter, but use thoughtfully chosen eye-catching graphics with your content: for instance, an image of your product, or simply colored boxes as background, to break up text and encourage reading—and clicking. It’s easy to drown in a sea of emails. Make sure your next email rises to the top of the inbox.